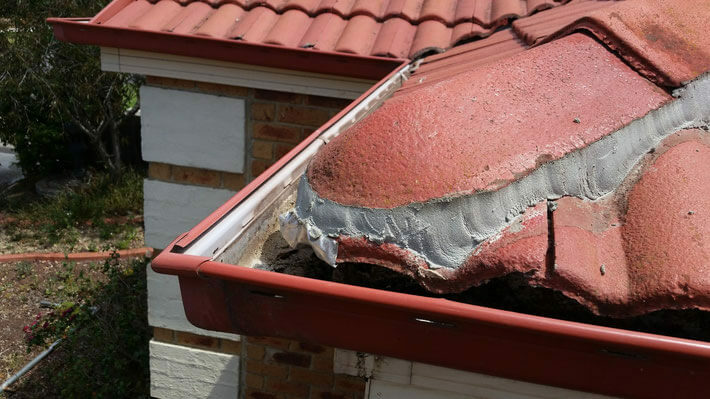 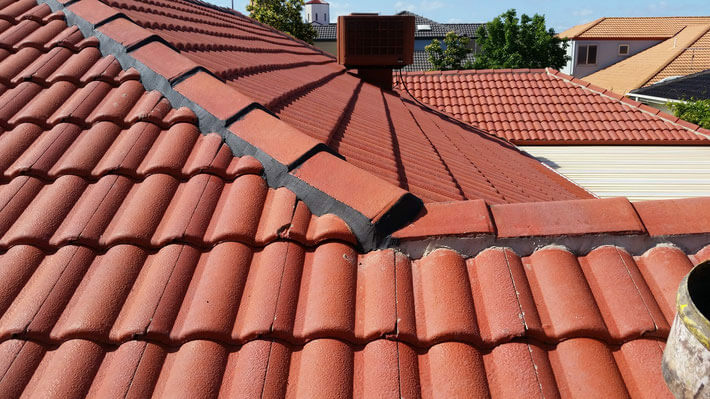 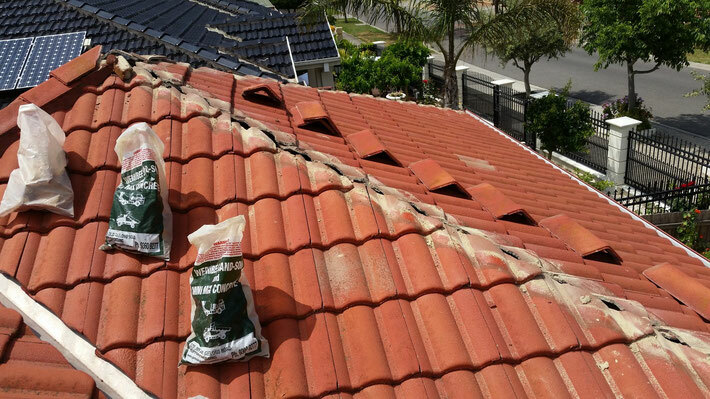 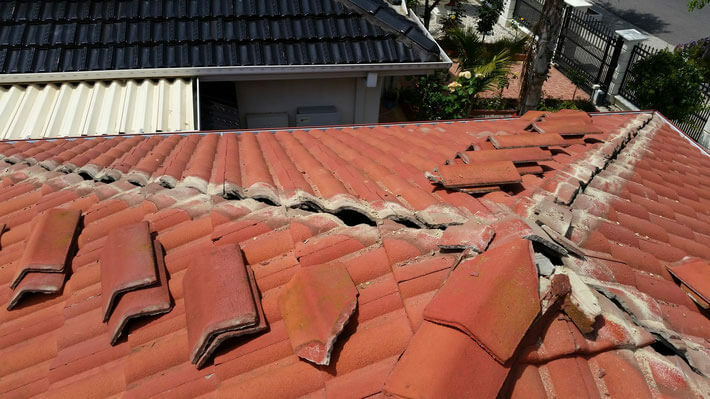 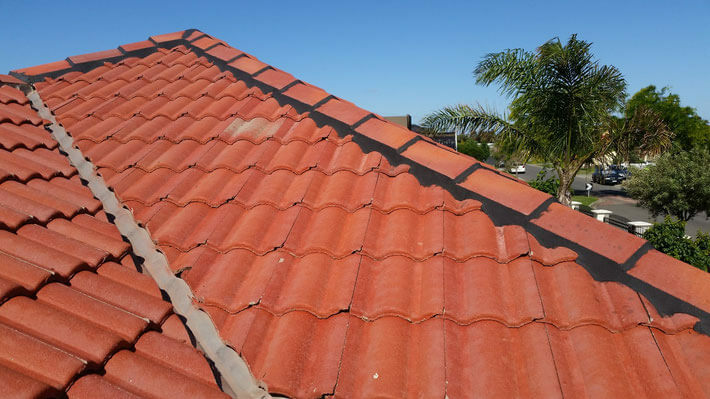 Re-Bedding is necessary when the mortar that holds the roofing tiles down ages and begins to crumble. This is an urgent and crucial service that must be done as soon as possible. 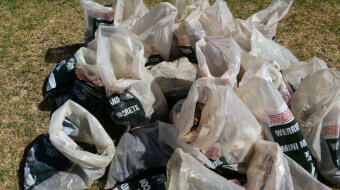 Re-Bedding means that ALL caps would have to be removed and also remove the old mortar .Relay the caps on a new bedding mortar -sand and cement mix-.. let it dry and then apply the top layer -Pointing- with Flexible point material and finally remove and dispose of all rubbish . 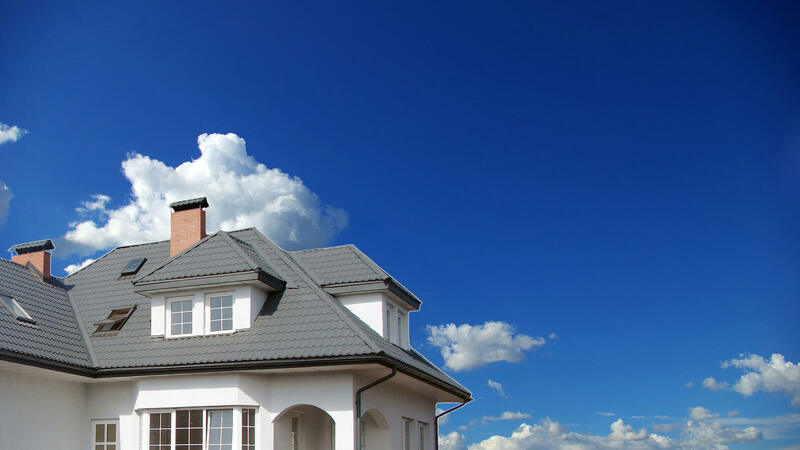 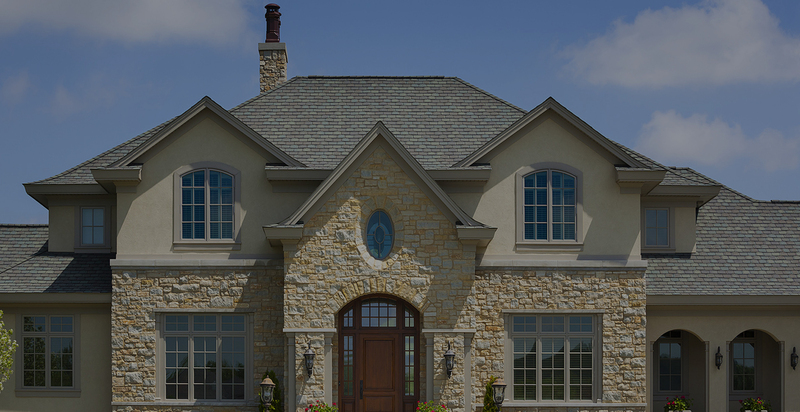 Santuru Home Improvements will perform this for you at an affordable price and in a professional manner.